*Please note: This is an enlarged rehearsal from a normal quartet group which meets on Sundays. 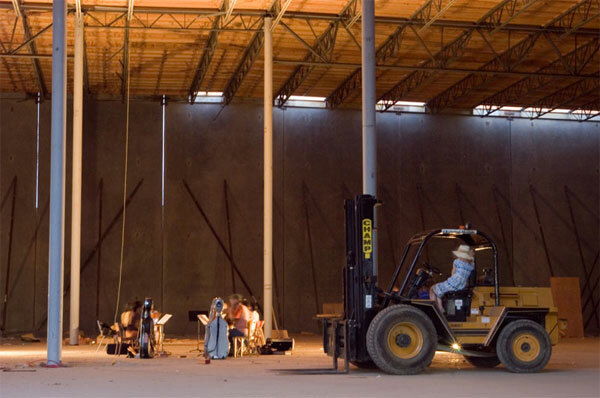 What this means, is that it will be music played for the enjoyment of the musicians playing in such an unusual space. If you choose to come, please come expecting to be a part of an informal, unusual and hopefully somewhat extraordinary rehearsal. Remember the goal of this Project Series is about the exploration of ideas in the space, not necessarily finished products. Feel free to bring a picnic.